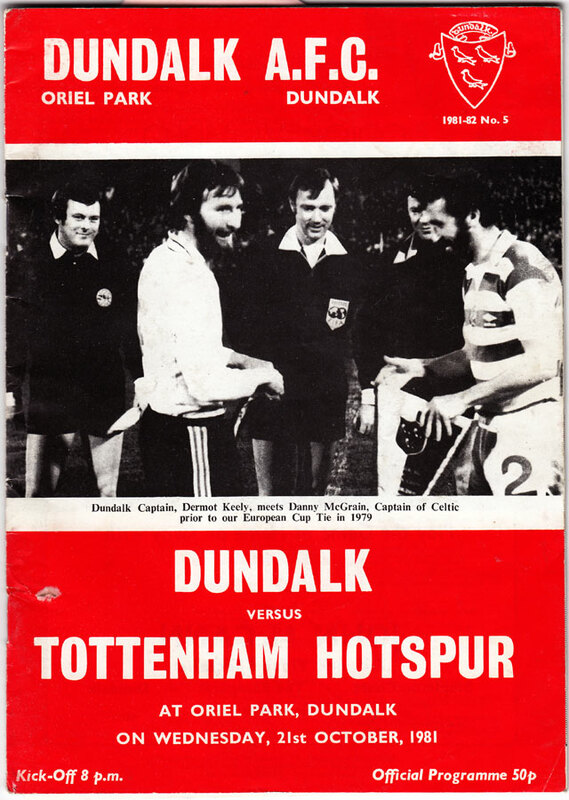 On 21st October, 1981, Dundalk drew 1-1 with Spurs in the first leg of this European Cup Winners Cup second round tie. Spurs had a star filled side with Hoddle, Crooks, Romney look-a-like Ray Clemence in Goal, Perryman and Ardiles all playing. More on this game here on the Dundalk FC Site and also now in the comments section below. 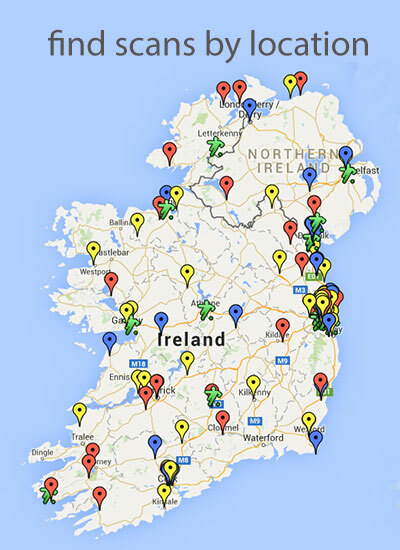 Thanks to Jake Walsh for sharing his memories of this game and the return leg in Ireland. 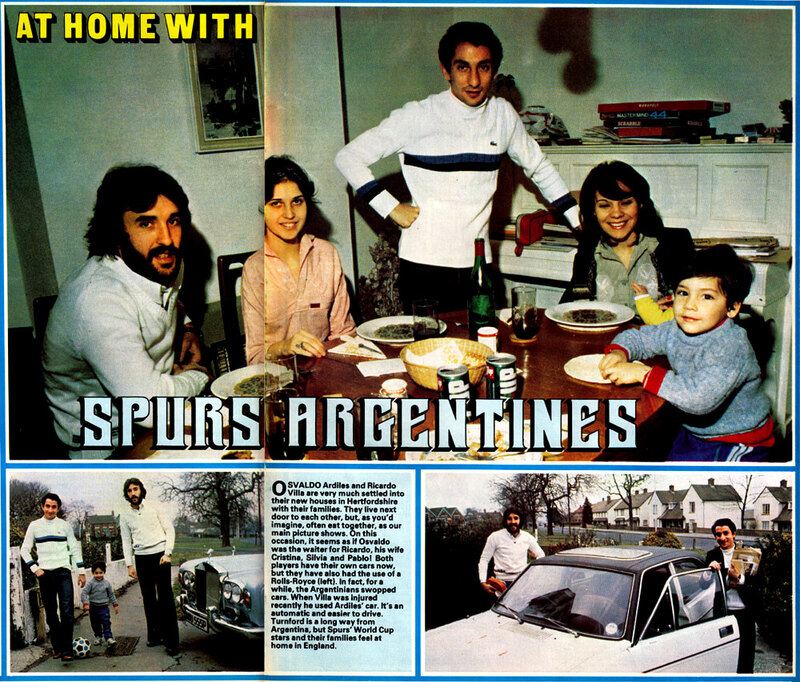 In the Focus on Ardiles below,scanned from Shoot magazine 1979, Ossie states that one of his most memorable games was the friendly against Republic Of Ireland in 1979. Maradona played in that game too. Tommy McConville was outstanding, as mentioned, but some will always hold him partly culpable for Crook’s goal when hesitating for a moment to claim off-side rather than getting in tight for a tackle or block. Not mentioned in the report but Brian Duff had the best chance of the first half when heading wide with an unchallenged header, inside the box.. The atmosphere at White Hart lane was very volatile with great animosity and aggression shown by the type of fan that blighted British football in the 1970s and ’80s. Anti-irish and pro-IRA chants were exchanged and coins launched into our section of the ground, 2 of which hit myself. The match ended as described with an honourable 1-0 aggregate defeat by Dundalk to add to the heroics achieved against the likes of Celtic in ’79 and Porto in 1980. It would be remiss of me not to mention that our beloved neighbours Drogheda were beaten 8-0 only 2 years later at the same venue! After the match, it was great to watch the match highlights back at the hotel on LWT with our chests swelling with pride as the commentator picked out Tommy Mack-on-ville as the outstanding performer on the pitch. The headline on the back page of the next day’s Evening Standard was Keith Burkinshaw saying: “If we go on to win the trophy,we won;t get a harder match than this one”. I remember the atmosphere at White Hart Lane alright. A gang (much bigger than ours) of Spurs fans attacked us outside the ground, calling us “Irish Bastards”. No one got seriously hurt. We ran and scattered.